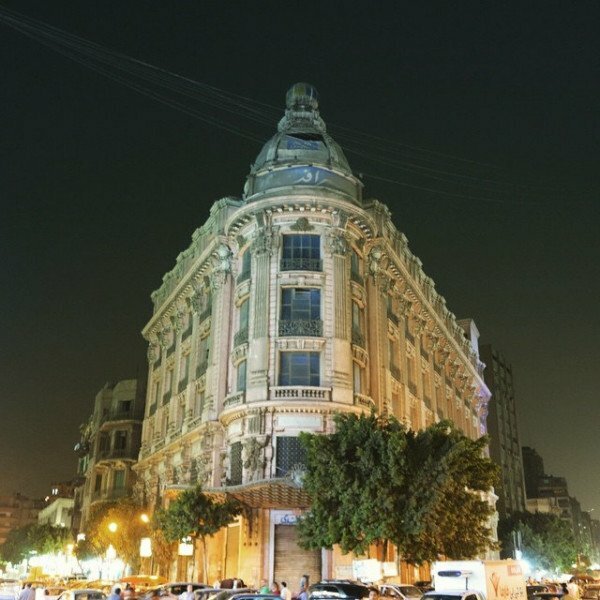 Omar Effendi is an Egyptian chain of government stores founded in 1856 in Cairo by the Austro-Oudzdi family of Austrian origin under the name "Orosdi Back" in its place which is still located in Abdel Aziz Street in Cairo to meet the needs of Egyptian and foreign clients. Omar Effendi subsidiary of the Holding Company for Construction and Development of the Ministry of Public Business Sector. The company is one of the biggest and oldest companies, it started its activity since 1856 as the first giant department store in the Middle east. Over few years and through the good investment of available possibilities, self-financing and development system, the company's branches, warehouses and administration were improved through computerization, rationalization of expenses to reduce debts and increase profitability. The company also supported economic and social projects by providing an opportunity for fresh graduates and small enterprises to sell their products through an agreement with the Social Fund for Development. 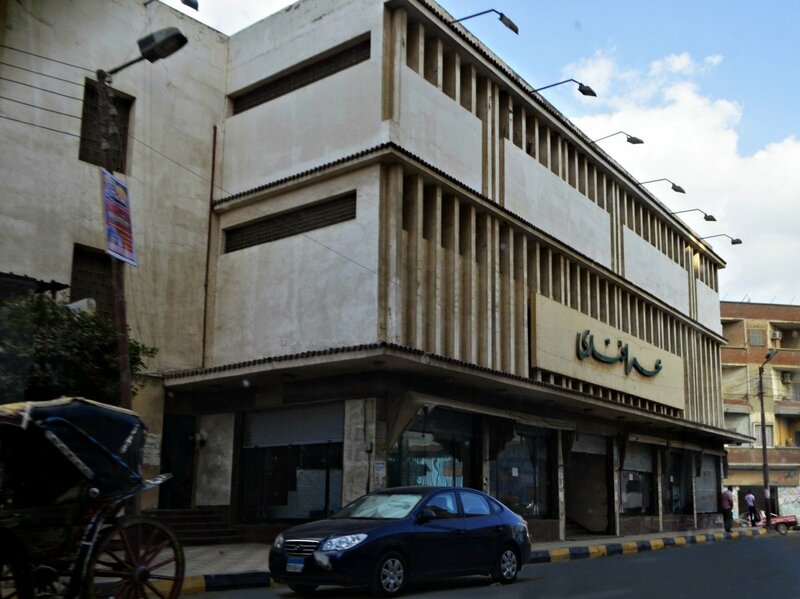 The company became one of the largest commercial chains in the Middle East through its 82 branches all over Egypt, which are considered the basis of domestic trade In Egypt.Omar Effendi is the oldest department store in Egypt established in 1856 under the name of "Orosdi Back". In 2006, the company has been privatized and 90% of which had been purchased by Anwal United Trading Company Limited of Saudi Arabi. In 2011, the Court issued its judgment, case no 11492 year 65 on 7/5/2011, and the company was handed back to the State. Due to special circumstances in the country and the inability of pumping funds in Omar Effendi company, and according to the Administrative Court ruling on 5/7/2011 and the Supreme Administrative Court on 8/1/2013 concerning the return of the company to public ownership without the debts and obligations that incurred during the acquisition of the foreign investor. Increase the contract period to 7 years instead of 3 years for rent or partnership. The rental value, or the partnership return are determined according to the General authority of government services. Phase I: Covering all the expenses through operating profit, partnership return and restructuring. And this will be during one year from the partnership. Phase 2: Restructuring 40 branches , targeting the restoration of the company. Putting into consideration that the company losses on 30/6/2012 reached 916 million pounds, and property rights reached 84 million pounds, which makes it difficult to achieve progress without the Holding Company support. But due to the will of its manpower, the location of its branches all over the country and the confidence of its customers, Omar Effendi is still iconic despite the lack of exhibits.